The nourishing essence makes extremely damaged hair with split ends smooth. 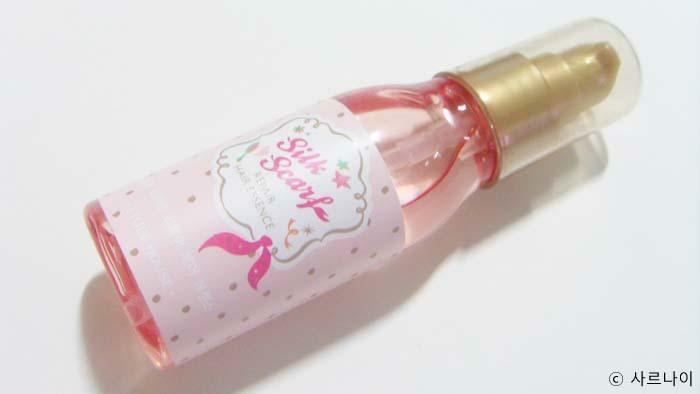 Radiant your Skin Care with the [Etude House] Silk Scarf Repair Hair Essence 60ml! we aim to provide you best korean products to take good care of your skin, including Cosmetics, Nails&Hair, Essence&Serum. 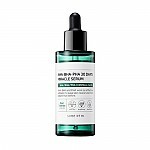 Hydra Essence&Serum online. 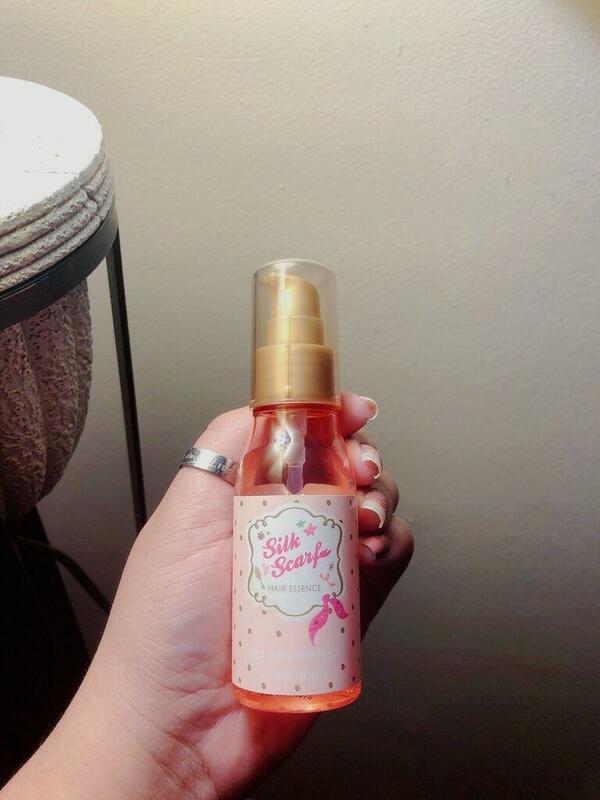 For…@gmail.com this essence is amazing and it smells so good! a15…@gmail.com I have notice a difference after using this hair essence. I makes my hair smoother and softer.